Charlottesville, VA, April 24, 2018—With the rising incidence of workplace violence in the U.S., Trident Shield, the security training and consulting firm, has launched its online Active Assailant Readiness Training for workplaces of all sizes nationwide. The training is uniquely designed to deliver proactive skills in an accessible way for average people with no previous experience. It was developed by Trident Shield’s team, which includes U.S. Navy SEALS, law enforcement, U.S. military veterans and corporate security professionals. Active Assailant Readiness Training features the Core Training Program, which teaches the mindset and skills necessary for active assailant and daily personal security, and highlights the role of domestic violence in workplace threats. It’s presented in short, easily digestible segments, with engaging interactive content and on-demand access, and provides email updates with safety tips and best practices. Trident Shield’s online Safe Workplace Program is a comprehensive workplace violence prevention program, which in addition to the Core Training Program, includes a Safe Workplace Program Implementation Guide and an Active Threat Readiness Refresher Course.  In addition to the expertise in security and self-defense techniques, the effectiveness of Trident Shield’s training is due to its non-threatening approach and delivery, which fosters greater receptivity and confidence in people unfamiliar and likely intimidated by having to protect themselves in a violent situation. This accessibility for people to have the skills they need to prepare for, prevent and recover from critical events is the core of Trident Shield’s mission. Trident Shield’s programs can be customized to be consistent with any corporate culture and environment. They enable employers to meet OSHA compliance requirements, and are consistent with recommendations of the DHS and the FBI. All of Trident Shield’s training is offered under the company’s WorkLife Safety™ brand, which emphasizes its applicability in all aspects of life beyond the workplace. For more information on Trident Shield’s Active Assailant Readiness Training, visit https://tridentshield.net/workplace/ or call 800-811-2420. To download a free copy of Trident Shield’s new infographic, “Workplace Violence Behavioral Threat Assessment,” visit http://bit.ly/TridentShieldThreatAssess. 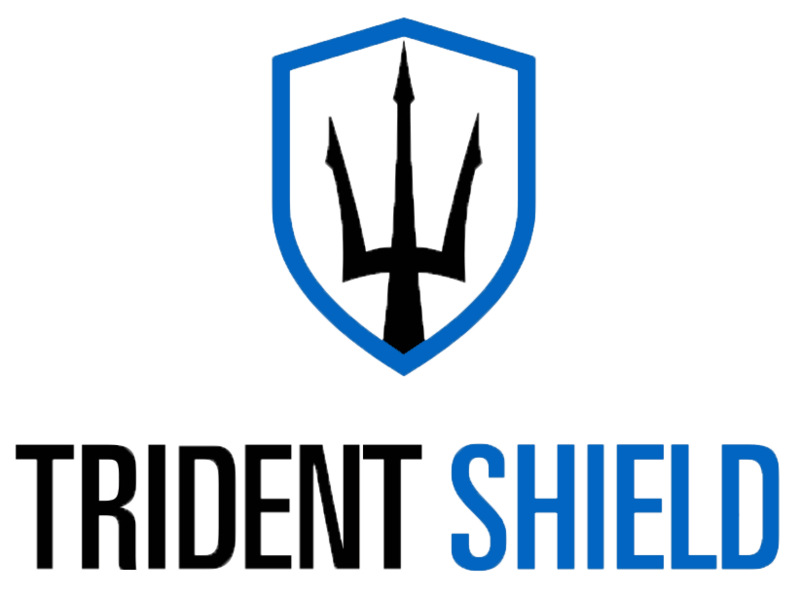 Trident Shield is a security training and consulting firm specializing in workplace violence and active shooter/active assailant readiness training for individuals and groups of all sizes through both online and in-person delivery. Trident Shield’s instructors, who include U.S. Navy SEALS, law enforcement, U.S. military veterans and corporate security professionals have over 100 years cumulative experience in security and public safety. Together, we SAVE LIVES. Visit https://tridentshield.net/.